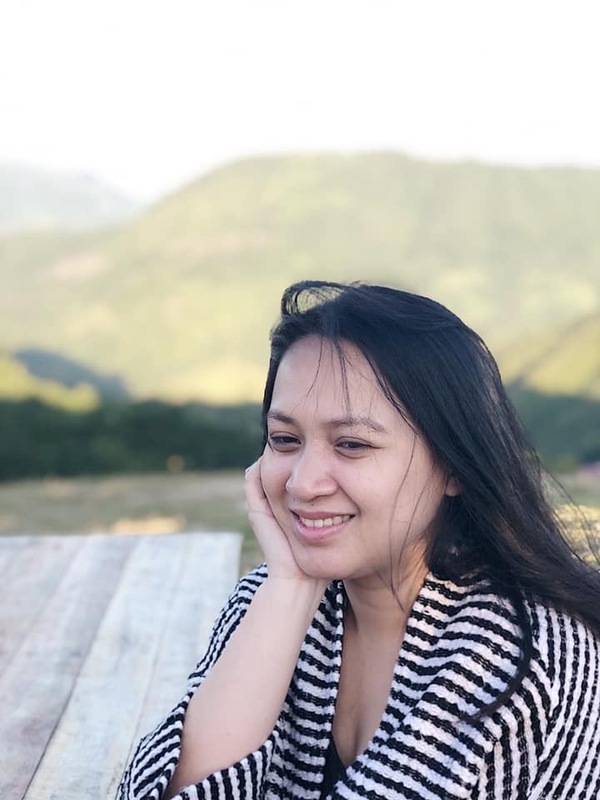 Even after five years of working from home, there are still a lot of things I need to learn about providing excellent services and earning enough for the family while still having work-life balance. This is why I am beyond grateful that I am part of the WAHMderful Life Community where I can share my worries, ask questions, and simply just be with other moms who are in a similar situation as me. 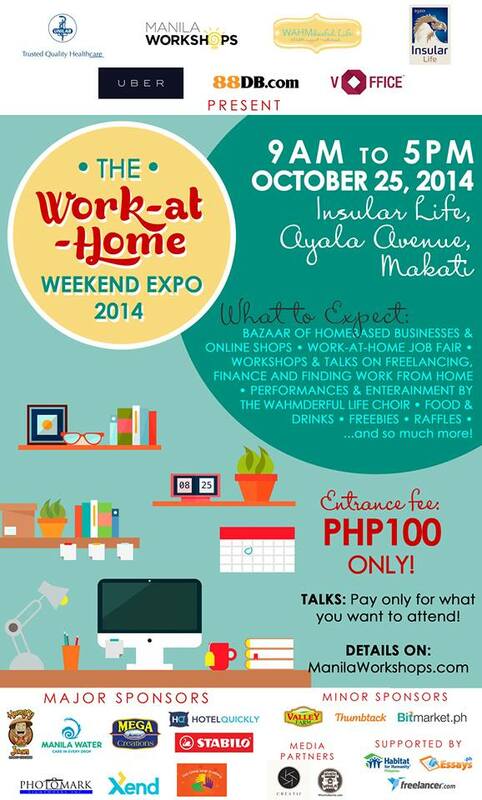 If you are a work-at-home professional, own a small business, or thinking of doing any (or both), I’d like to invite you to join the Work-at-Home Weekend Expo on October 25, 2014 (9am to 5pm) at Insular Life Multipurpose Hall Ayala Ave. Makati City. This is an expo organized by the WAHMderful Life Community and Manila Workshops where new and budding work-at-home individuals can get together to learn more about and showcase their products and services. Share this post in one of your social media accounts. Leave a comment below explaining why you want to win the Unlimited Pass at the Work-at-Home Expo. Please include your name, email, and link to your share. The giveaway will end on October 4, 2014. The WAHM weekend last year totally changed my life. I was working back then in the corporate world and now, i work full time at home. It is an amazing opportunity and would love to learn more and meet more whammies.